Osram HMI 575w/dxs. Metal halide lamp with double ended base (SFc10-4). This lamp is designed for hot restart. 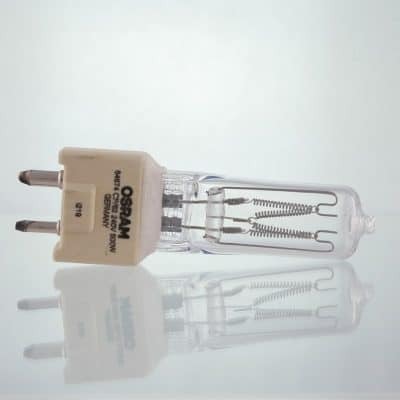 Osram number – 54313. Osram HMI 575w/dxs. 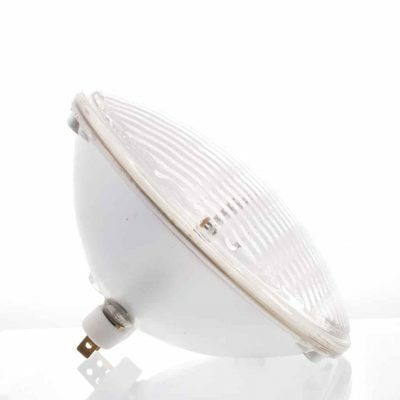 Nominal voltage – 95 v, Lumens – 49000 lm, Colour Temperature -6000 K, Colour Rendering Index RA – 90, Diameter – 21 mm, Length 115 mm, Lifespan 1000 hours. 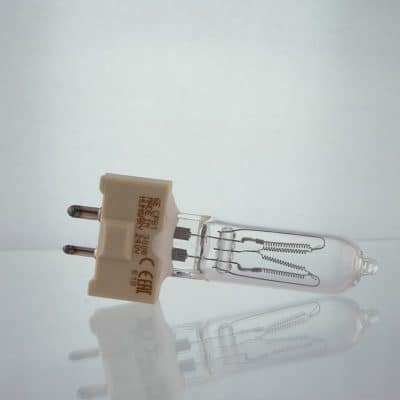 Because of their high luminance, UV radiation and high internal pressure during operation, HMI lamps may only be operated in enclosed lamp casings specially constructed for the purpose. Appropriate filters must ensure that UV radiation is reduced to an acceptable level. 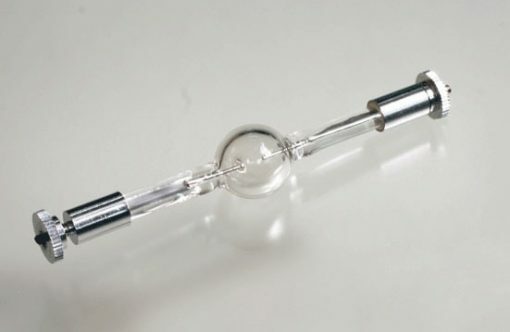 Mercury is released if the lamp breaks. Special safety precautions must be taken. Information on safety and handling is available on request or can be found in the leaflet included with the lamp or in the operating instructions.